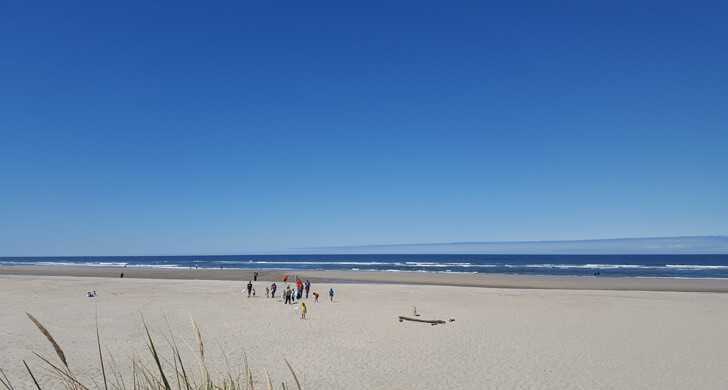 A few miles south of Waldport and north of Yachats on the central coast, this small, exquisite destination campground is right alongside miles of broad, sandy beach that makes the park perfect for kite flying and whale watching. Every campsite is mere seconds from the beach, which makes the park perfect for watching storms and sunsets. Beachside is an excellent mid-point stop as you take a jaunt on the coast. 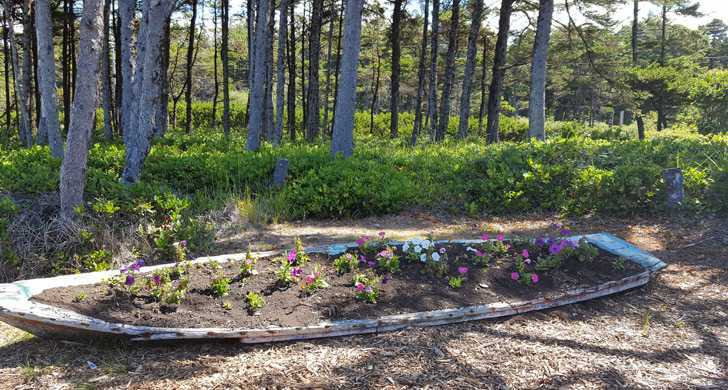 Within 30 miles in either direction, you'll find visitor centers, tide pools, hiking and driving tours, three lighthouses, crabbing, clamming, fishing, aquarium and science centers. 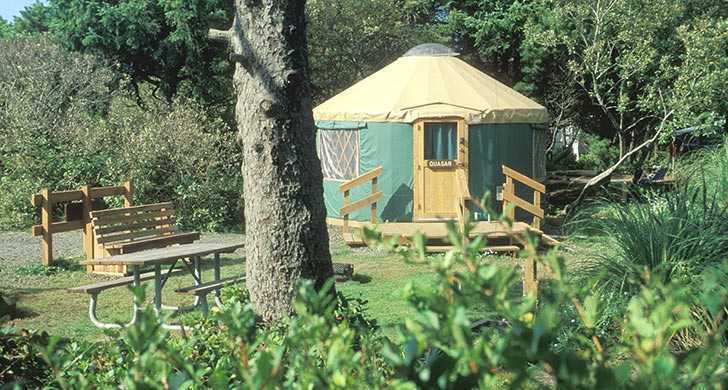 Two campsites and both yurts are accessible to campers with disabilities.